We’ve moved to the fall! September 22, 2019 is the new date for our races. Online registration is now open! Enjoy running, stay fit, and benefit the Palisades Parks Conservancy. Ross Dock Park hosts 250,000 annual visitors, including thousands of runners and cyclists. Join us to run the majestic Palisades Cliffs, and support a great cause! THE HALF MARATHON & 5K ARE USATF CERTIFIED and SANCTIONED. 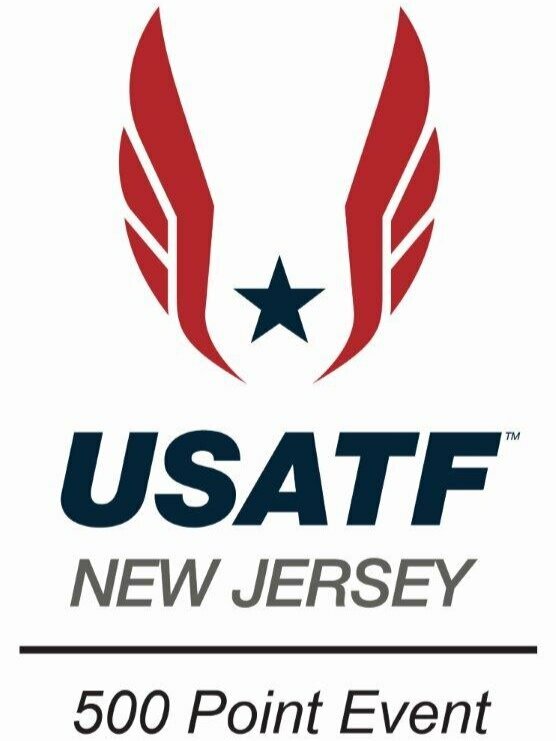 THE 6K IS USATF SANCTIONED! The Palisades Half Marathon is a challenging but rewarding race. Run along the historic Henry Hudson Drive - one of the nation's first recognized scenic roads - as you ascend, then descend the cliffs. With an elevation change of over 1200 feet, this course may be tough, but the setting makes it more than worth it! The 5K is another beautiful race, with an elevation change of just over 200 feet up and down. Start at the Hudson River and head about halfway up the cliffs and back down to Ross Dock park. The 6K Trail Run & Walk offers an opportunity to walk, hike, or run the course along the beautiful Long Path up the cliffs, across the ridgeline, then back down to the river. We need Volunteers! Help make Rock the River the best race it can be to support public access and trails in the Palisades Interstate parkland. Find out how to volunteer on race day or help set up the day before.